Now a lot of workday couples who are quite busy in their lives. They do not find a reliable person to take care of their loved ones. 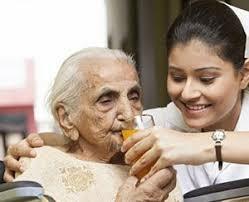 Aya service center in Kolkata, we trained nurses and aya to care for the elderly. You can rent from here, trained and experienced aya, nurses and housemakers / domestic helpers. Our whole team of aya, mothers, and careers trained in their respective domains and ensures excellent support in hospitals and homes. People all over the city rely on us and thus, we only hand them over to our loved ones for their care. Our center provides all these services to the nominal charge clients. 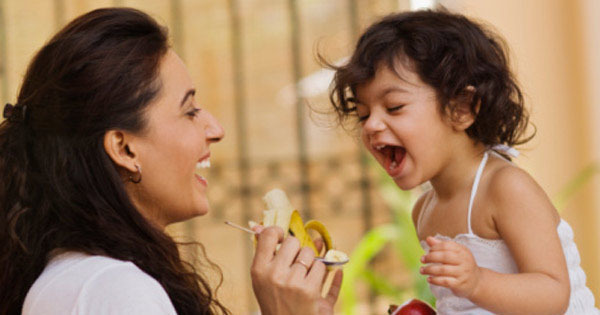 , we have earned the trust of our clients for the care of our child care services, cooking services and the sick people. Now a lot of workday couples who are quite busy in their lives. They do not find a reliable person to take care of their loved ones. 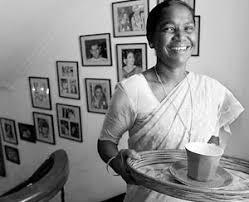 At Aya service center in Kolkata​, we trained aya and ayahs to care for the elderly. You can rent from here, trained and experienced aya, nurses and housemakers / domestic helpers. Aya service center in Kolkata​ Our whole team of aya, mothers, and careers trained in their respective domains and ensures excellent support in hospitals and homes. People all over the city rely on us and thus, we only hand them over to our loved ones for their care. Our center provides all these services to the nominal charge clients. we have earned the trust of our clients for the care of our child care services, cooking services and the sick people. Why are we the best center in Kolkata? provide very good quality highly trained income in the following part of the last 8 years. Aya service centre in Kolkata​ We can assure you of our assurance that their patients or their guardians have no scope for complaint against them.